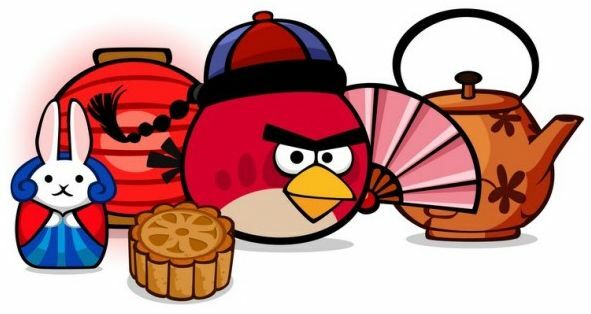 Rovio have announced the next update to its Angry Birds Seasons game. The new update coming in September will be calledMoon Festival,Â related to the upcoming chinese Mid-Autumn festival celebrating the largest moon of the year. China will get early access to the update before the 12th September, with the rest of us getting it sometime after that (no specific ETA given). Should be a good update,Â especiallyÂ for those I know who haveÂ literallyÂ completed everything Rovio throw at them (You know who you are)! Be sure to keep checking Droid Den as we'll let you know when the update is ready!